Can be used for a multitude of outdoor cleaning tasks from neutralising odours and killing bacteria in and around drains to disinfecting after pet fouling or clearing up wild and domestic bird mess. 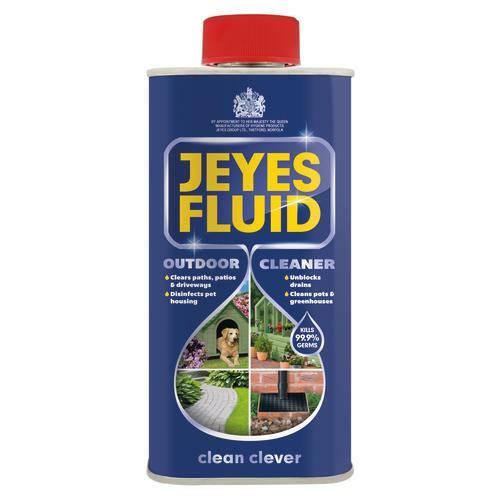 It is also perfect for clearing fungi mould and algae from paths driveways and patios as well as cleaning and disinfecting pots prior to planting. It kills the bird flu H5N1 virus dead.